I really thought (sadly) that I had written my last post about the PCT and then this magic email appeared in my inbox yesterday… And completely made my day, week and month! 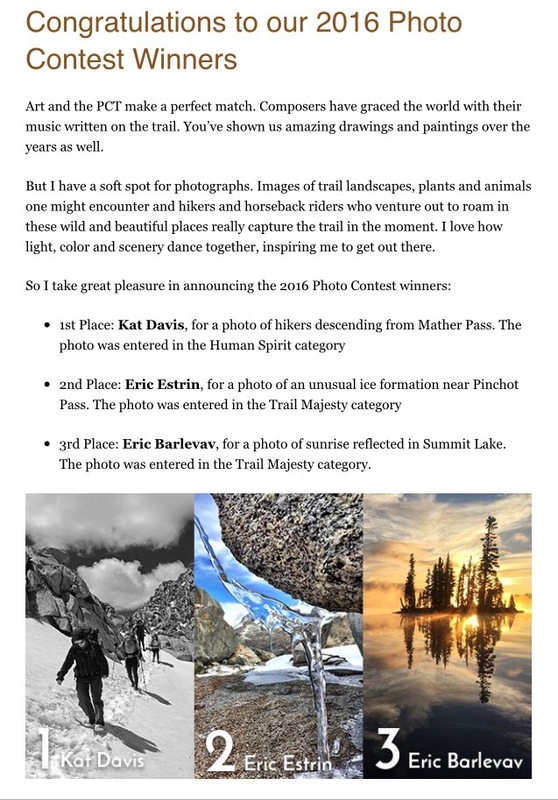 I took more than 7,500 photos while hiking the PCT last year and entering some in this competition (I entered 3 of the 5 categories and you were allowed 10 pics per category) was a great motivation for me to sit down and start the long process of sorting through them. The email came at a great time. I rolled my ankle on day 55 of the PCT and unfortunately continued rolling it for quite some time before I was able to buy a sturdy brace. Long story short and a further 2,500 miles hiking on that ankle (PCT & Spain), I’m now in my 3rd week of being in a cast up to my knee after an ankle reconstruction. And growing more and more impatient/frustrated each day… So the email came at a great time. It reminded me how much I want to be out hiking and taking photos again but that I need to take each day slowly and focus on my recovery so I can do just that. So thank you PCTA and your awesome judges. And thank you everyone for reading my blog and giving me a purpose to write each post and take each photo. 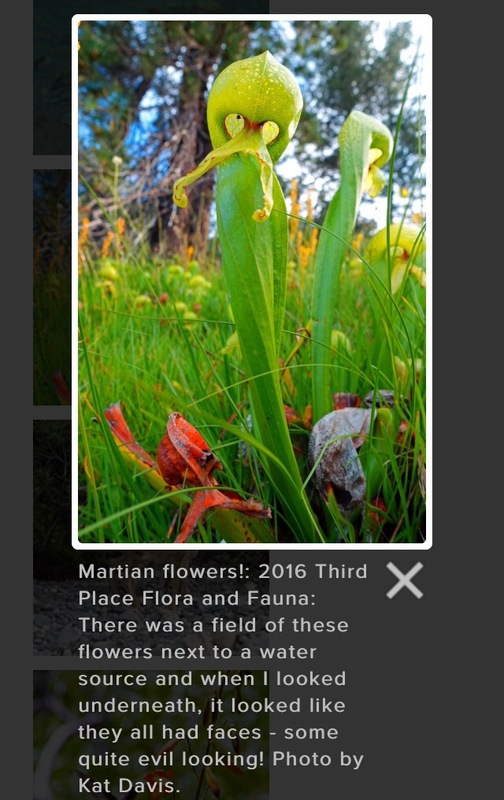 Click here to see all the other incredible photos that won. (You’ll be taken to the PCTA website). And to see a short video of my 160 day PCT hike, please click here. Congratulations on the photo contest and best wishes for a speedy recovery! Also thanks for taking the time to create and share the awesome video. I followed you and Sheppard’s blogs on last years PCT adventure – I dropped you both a note when you were near my location in Northern California. I’m still following Sheppard as he embarks on the CDT. Congratulations, Kat! 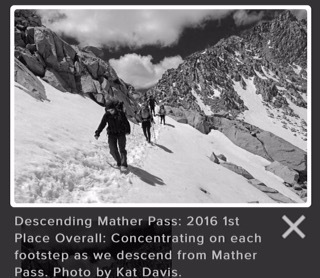 Great pic – in fact, there were any number of your PCT pictures that could have won. Congratulations … Some great photos! Thanks! 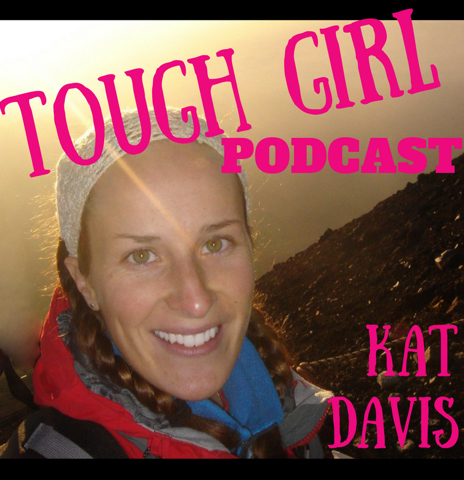 I’m enjoying reliving my PCT experience through your blog! Happy Trails! Congratulations and I agree that many of your photos are worthy of a prize. Hope the ankle mends well – you’ll soon be back on the trail. Thanks Maggie. I’m loving your wildflower pics along the Camino Norte and “walking it” vicariously through your posts! Buen Camino! Congrats. So deserving. And I also think that your photos were amazing. I miss your blogging about the PCT and your pictures. Hope the healing goes well. 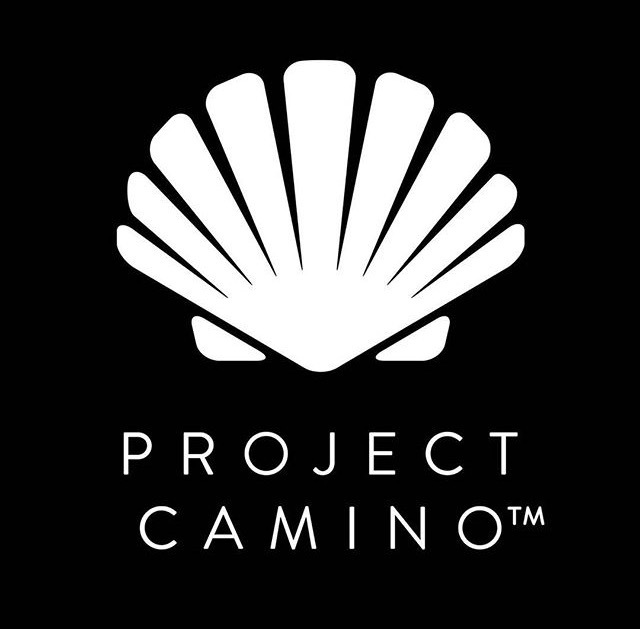 The Camino is so addictive! Every time I walk a route, I’m always planning my next route before I’ve even arrived in Santiago! Mt Blanc sounds incredible but if all goes well I’ll be on a Camino I’m sorry. If you are transiting in London at all though please let me know. Congratulations, well deserved. I enjoyed your PCT vicariously, your photos made the hike real. Now take time to heal, and when you hit the trail again, I know you will, I will look forward to seeing your photos and being able to see the world of the trail through your eyes.